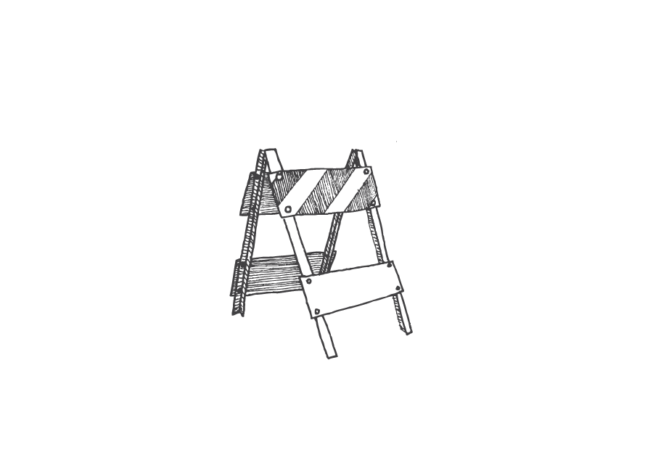 Description A commonly-used tra c control barrier, these barriers can be used for temporary street closures or to post temporary signs. Typical Dimensions Varies by barrier type. Estimated Cost $45 / unit. May be available via donation/borrowing. Durability Demo: 1 day to 1 month installation. Bikeways Use at start or nish of lane to support signs as needed. Not recommended for use as barrier along the edge of a bikeway. 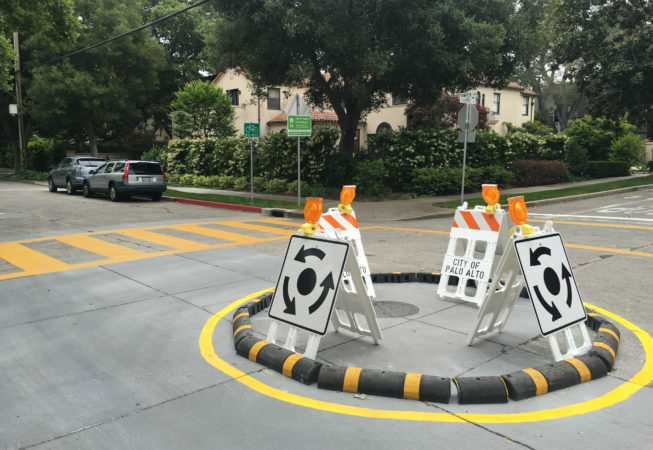 Activated Alleys Use to create temporary street closure, according to traffic control plan. 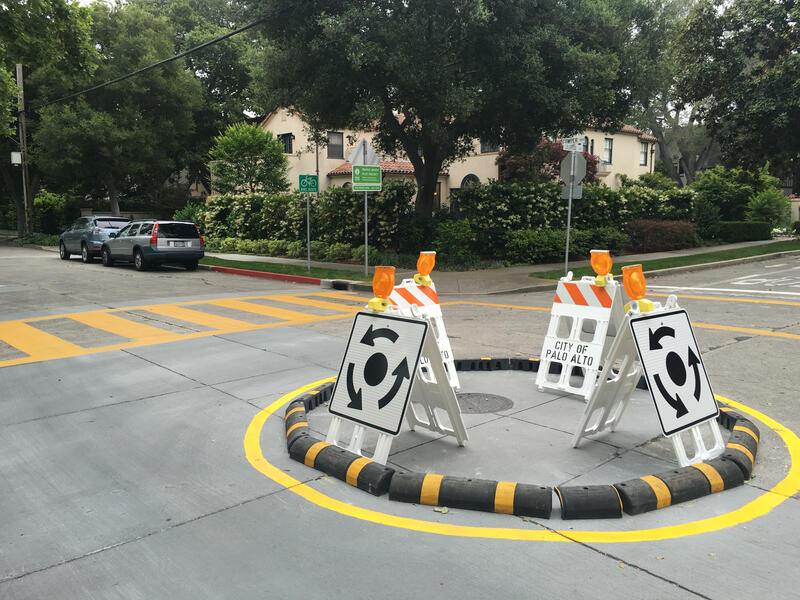 Roundabout May be used to hold signs to demarcate roundabout area, in conjunction with signs and other visual cues. Borrow from city public works or transportation department. 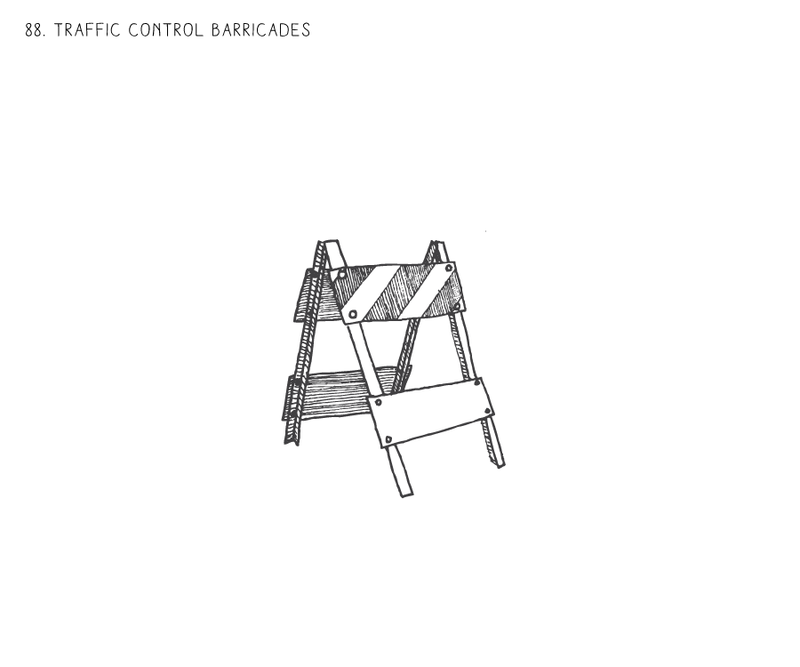 Buy or rent from traffic control equipment supplier.